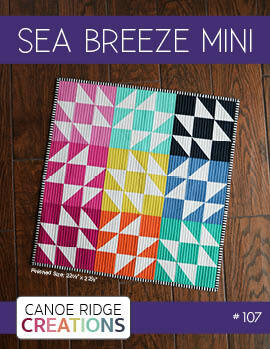 After posting my Giant Starburst Quilt this past summer, many of you have asked for a pattern. 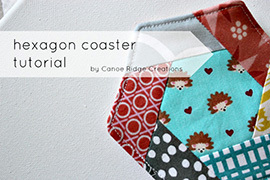 Well here's something better, a FREE Quilt Along! 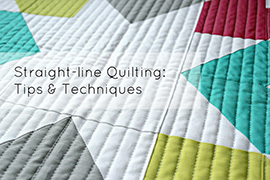 Starting Monday, November 18th we'll talk through fabric selection, cutting, basic construction, basting & quilting, and binding. 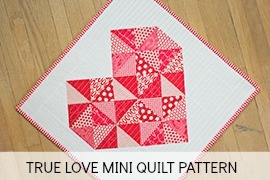 The Giant Starburst is a simple, yet stunning design -- perfect for beginners and the more advanced quilter! That is a sweet idea! Love your Giant Starburst! Awesome. I would love to take part in something like this! Can't wait to get started! Super excited to get started! I'm really looking forward to it. Terrific! Can't wait to give it a try!! I'd love to give it a go too! Thanks for taking the time! So exciting...now I can't wait for November. I'm so excited! 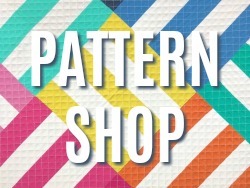 I have a large chunk of made fabric that I have been working on just for this very project. Thanks for taking the time! ooh! I wanna make this one you little diva. I think I even have the fabrics I want to use. hurrah! 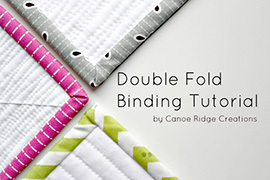 Very excited about the quilt along! 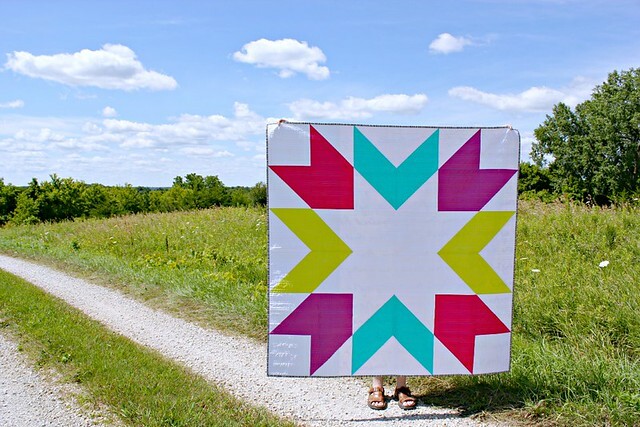 Love your Giant Starburst Quilt! 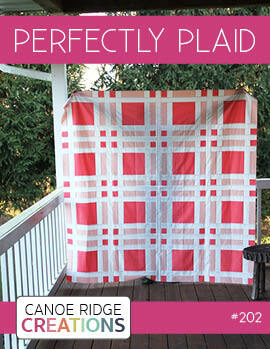 Really like the look of this quilt. I might have to join along. Yay yay yay! I'm in! I have been wanting to make that starburst! 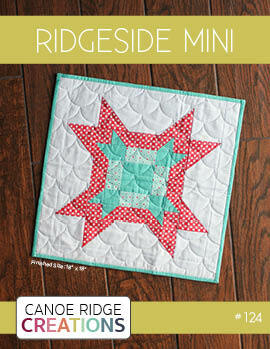 Love the colors and quilting. fabulous.. 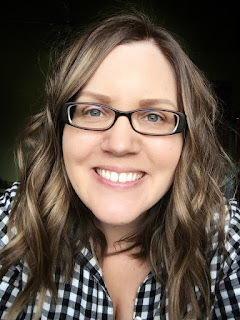 I have one sorta cut, but messed it up because I was following a pattern..... and being interrupted..
haven't done a QAL is so long and miss it - this one I just might pull off. Yippee. I'm in! Can't wait until Nov. 18. 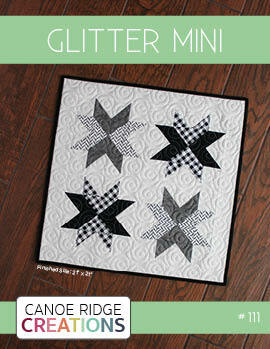 I am somewhat new to quilting and just LOVE the over sized star quilts that have been circulating around. I have also always wanted to do a quilt along, so this will be my very first one! Thank you! Love it!! Do I need to sign up for this to participate? So excited. I know I'm late but want to start! Definitely joining this. So excited!! How do I join this? I am dying yo do it! I am so on board with this one! I am soooo excited! I've marked on my calender, thanks so much! I just found you recently (I'm finishing up your XO quilt right now!) & would love to follow along on this! Thanks! How do I join? Has it started? Sure wished we could post our finished quilts!